Short experience class for foreign tourist　...1 kind of "Nerikiri" Wagashi. 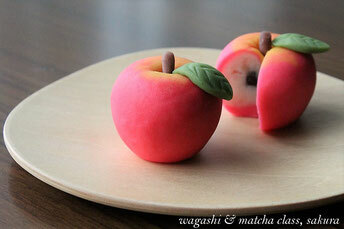 Wagashi are fresh sweets.After you take back,please keep them at a cool place with no direct sunlight. 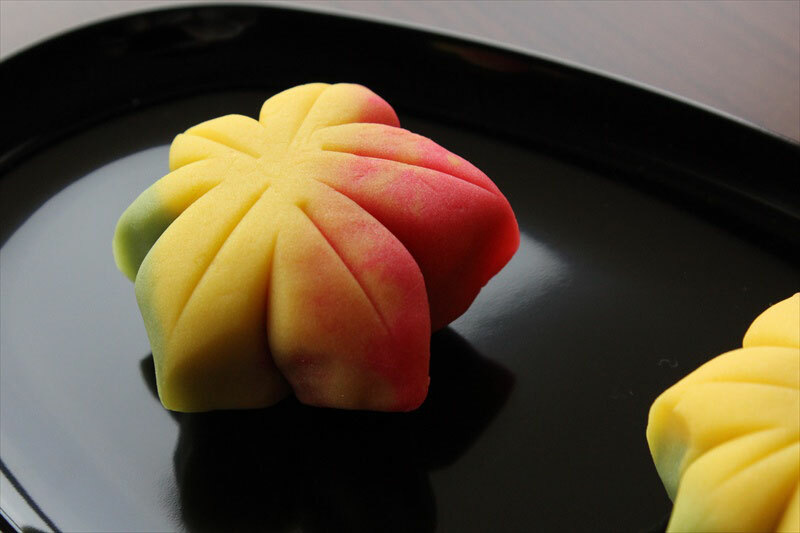 If you don't eat soon, we recommend you to freeze "Nerikiri".You can eat in a good taste by defrosting from 2 to 3 hours before eating at the normal temperature. 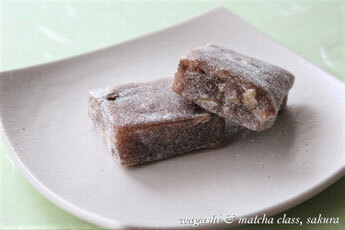 After making Wagashi,we make Matcha green tea and eat one of Wagashi. Lecture and questions. If you are a vegetarian or have any allergy, please check the ingredients. If you want to make without some ingredients, ask us on the email. We might change the recipe. Copyright © 和菓子教室　sakura All Rights Reserved.